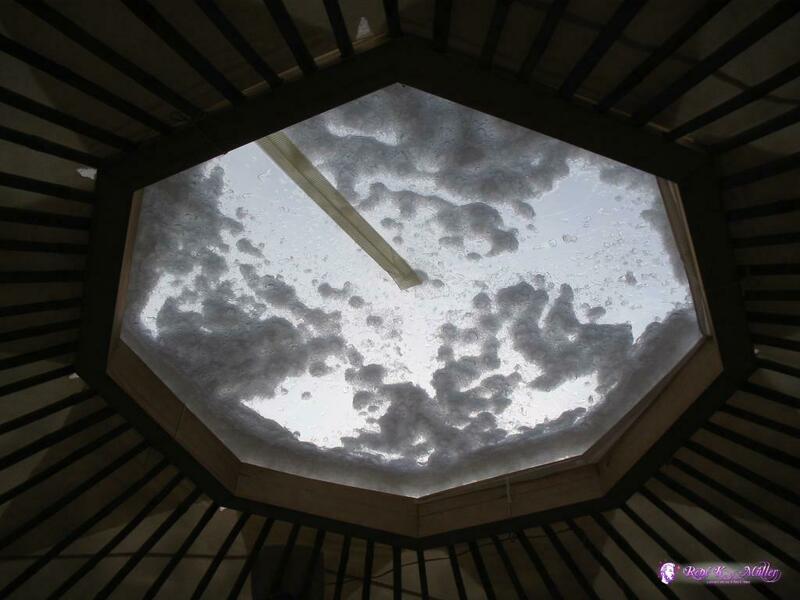 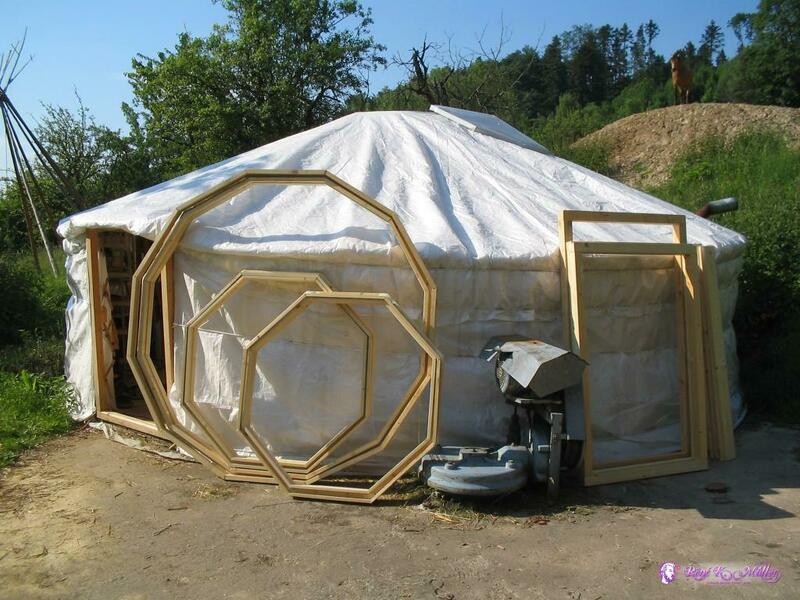 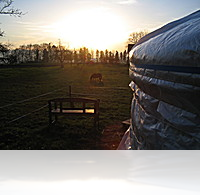 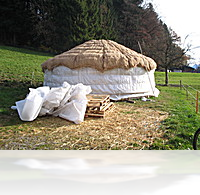 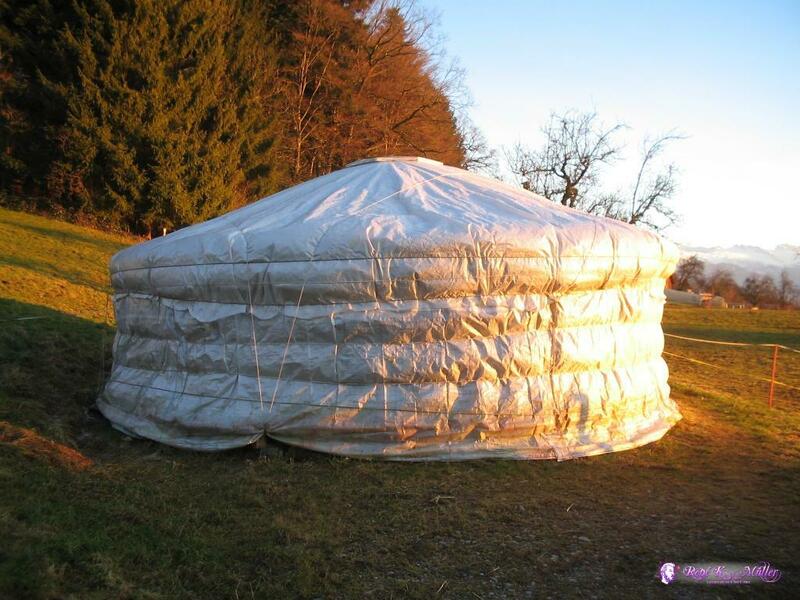 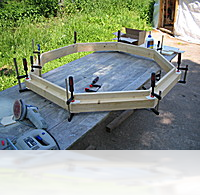 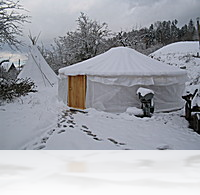 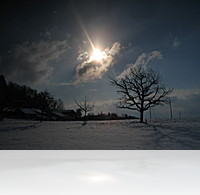 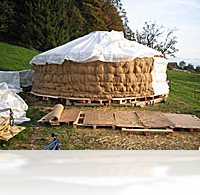 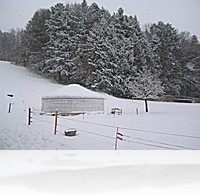 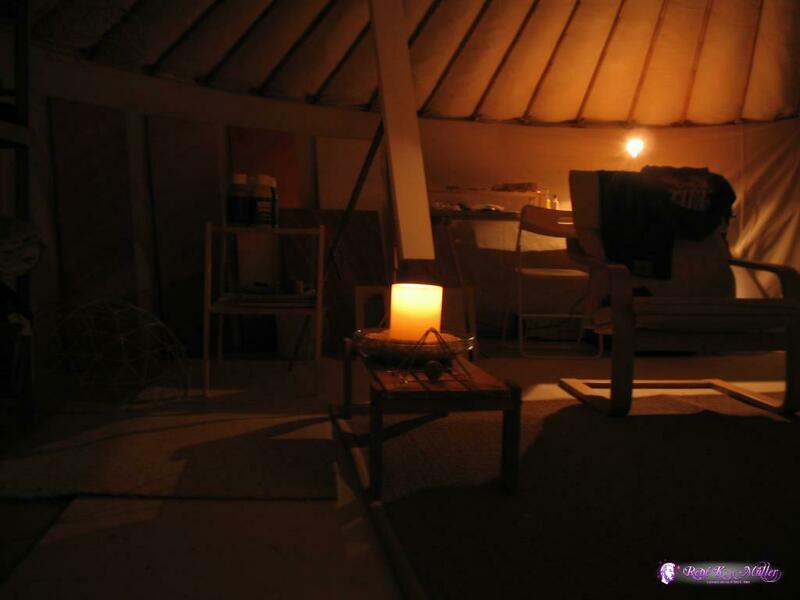 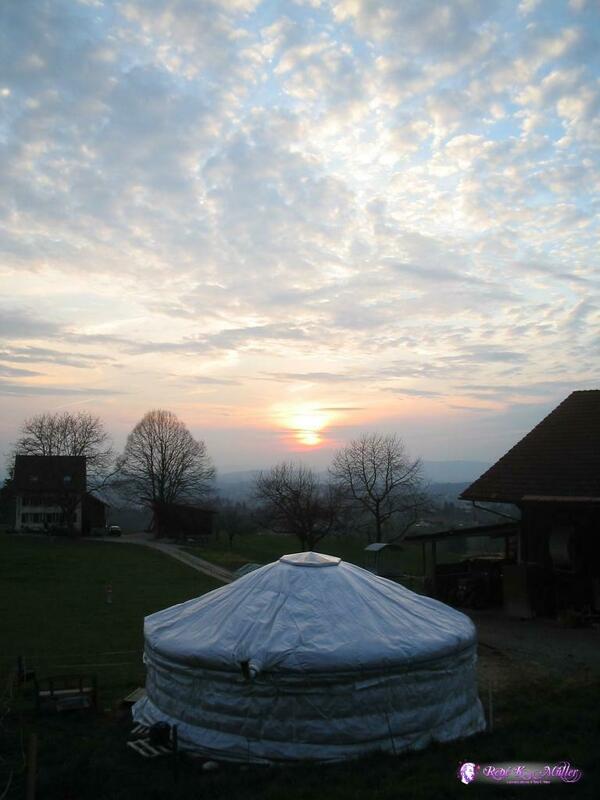 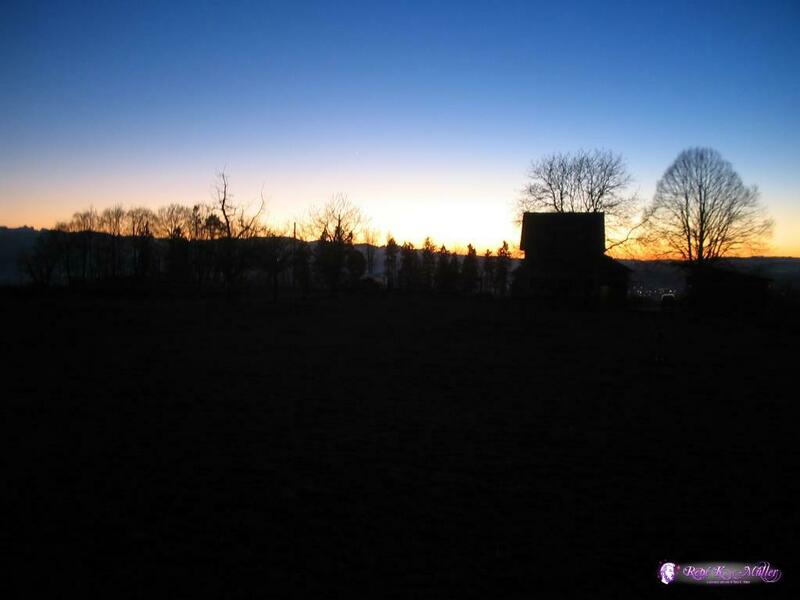 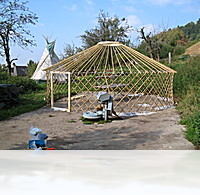 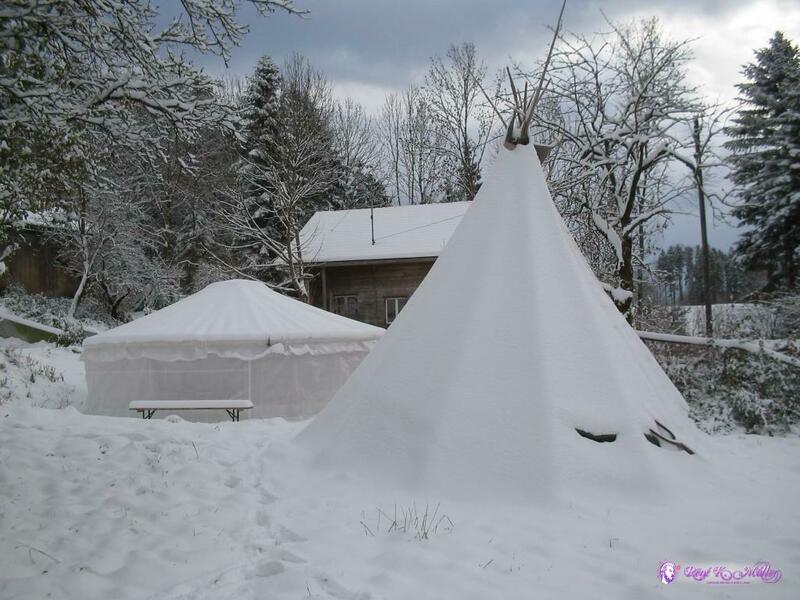 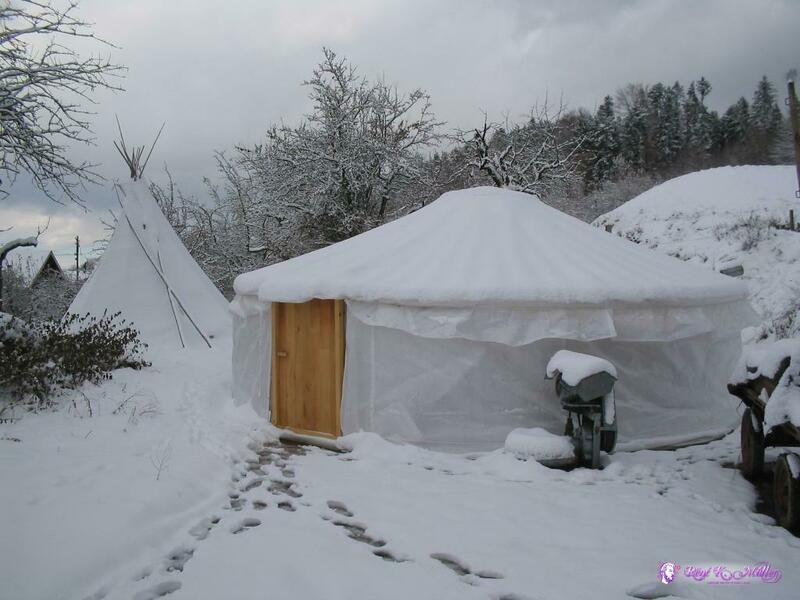 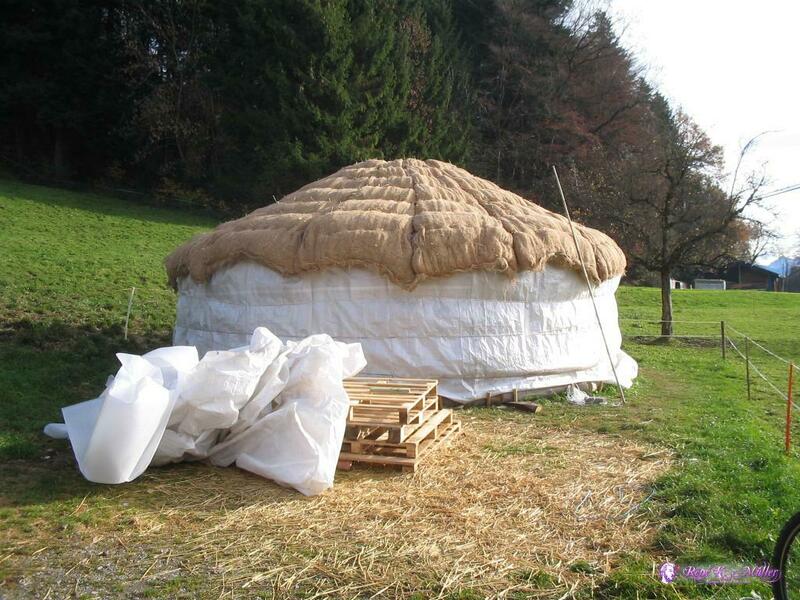 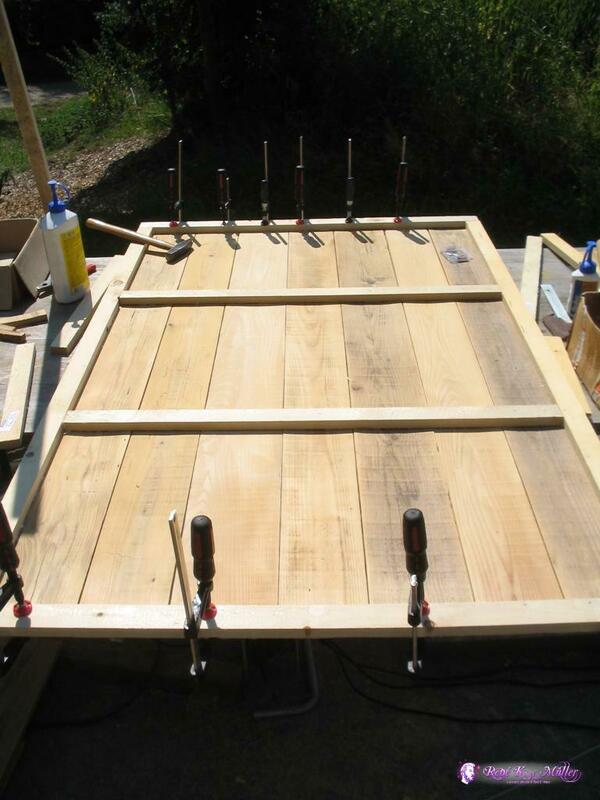 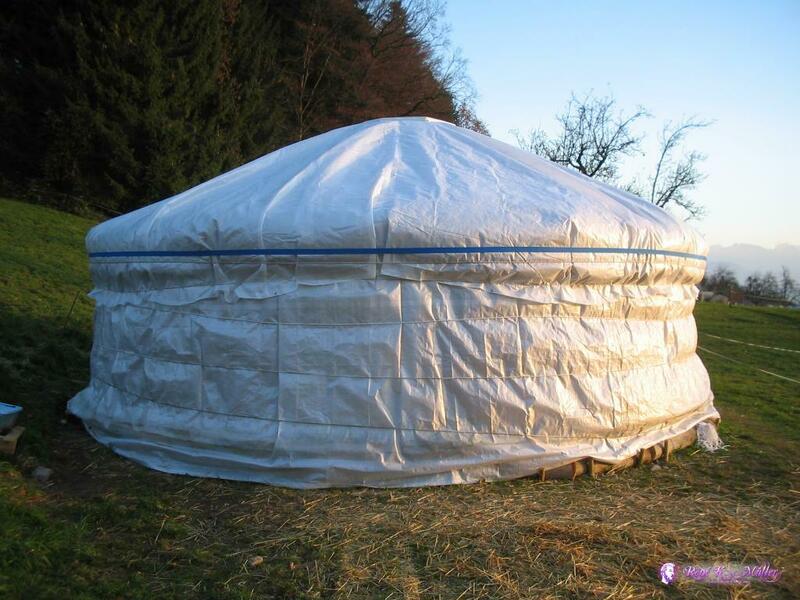 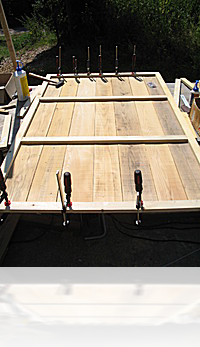 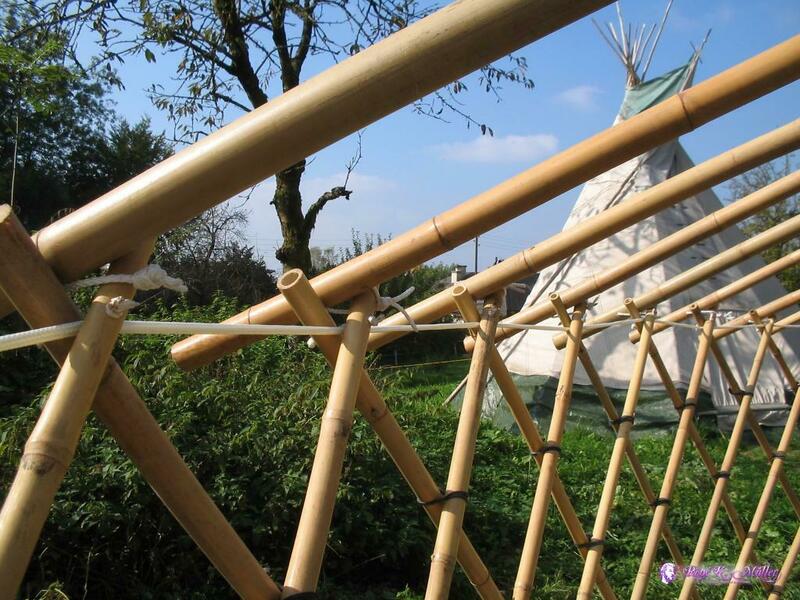 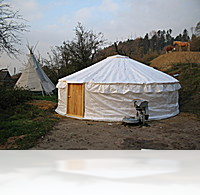 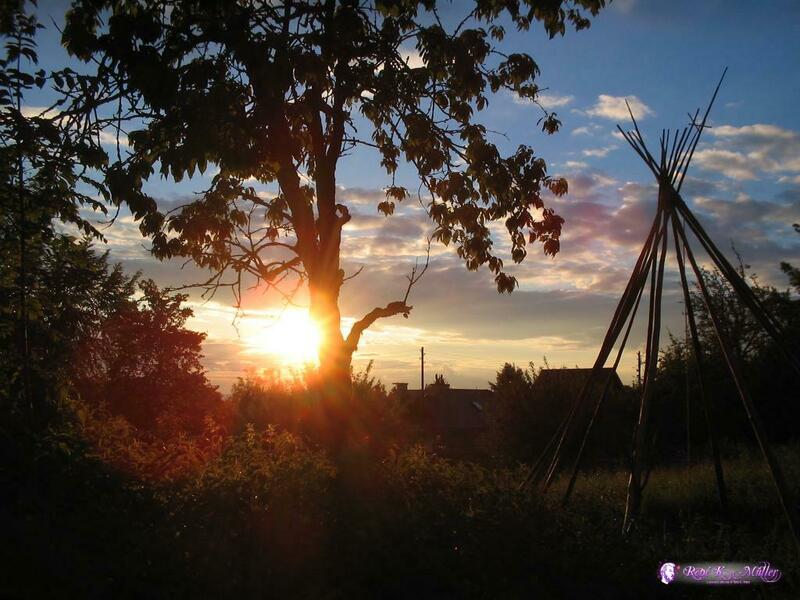 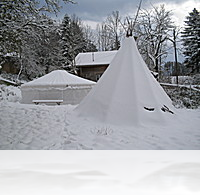 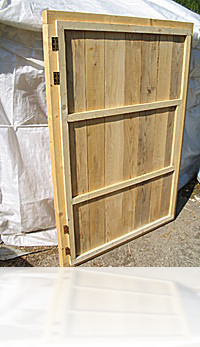 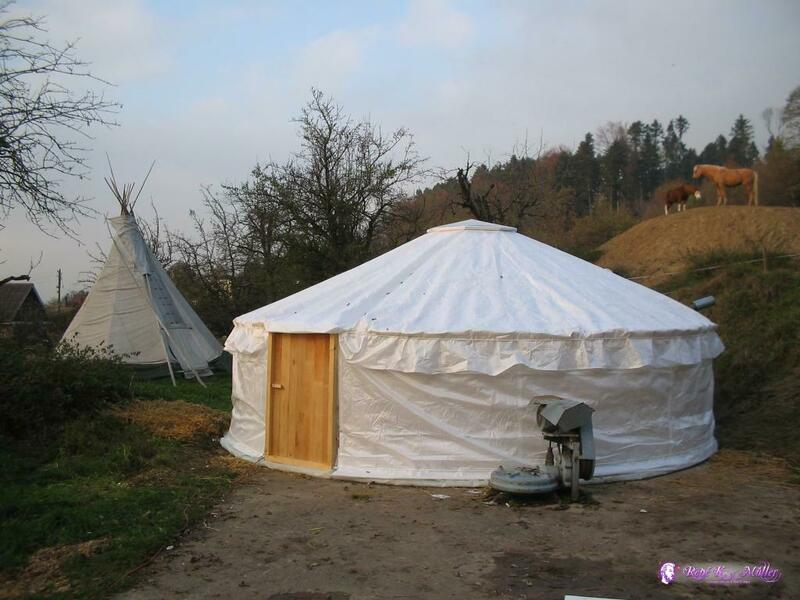 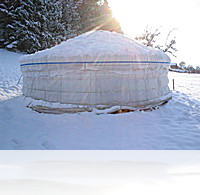 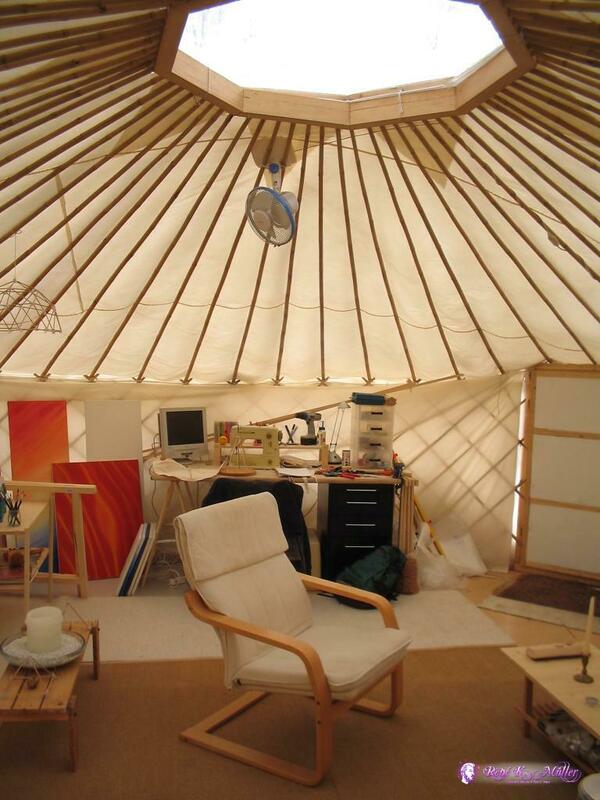 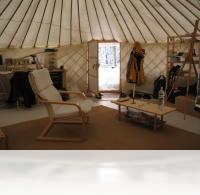 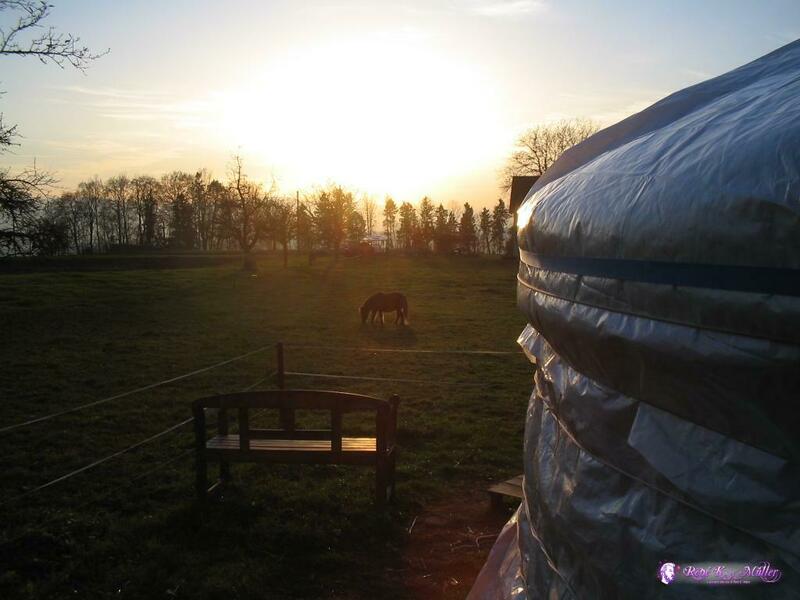 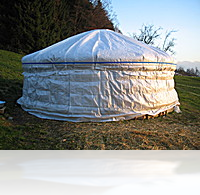 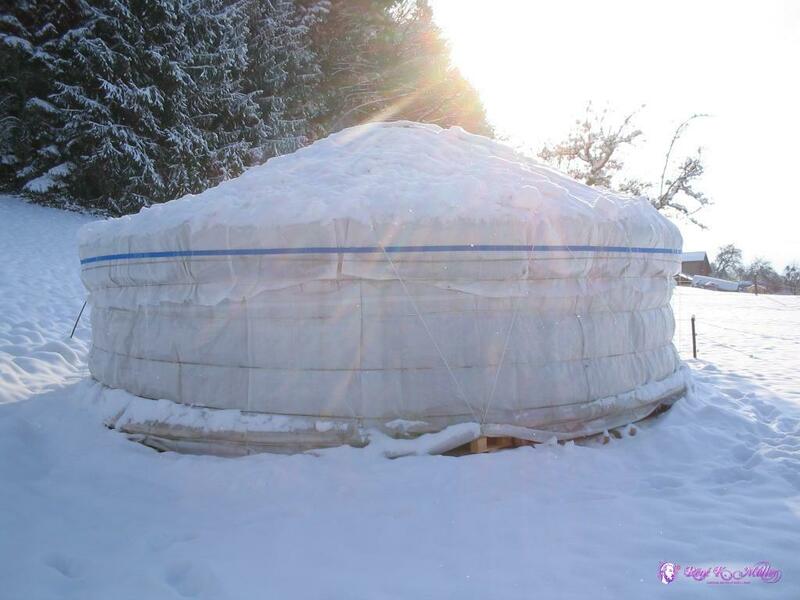 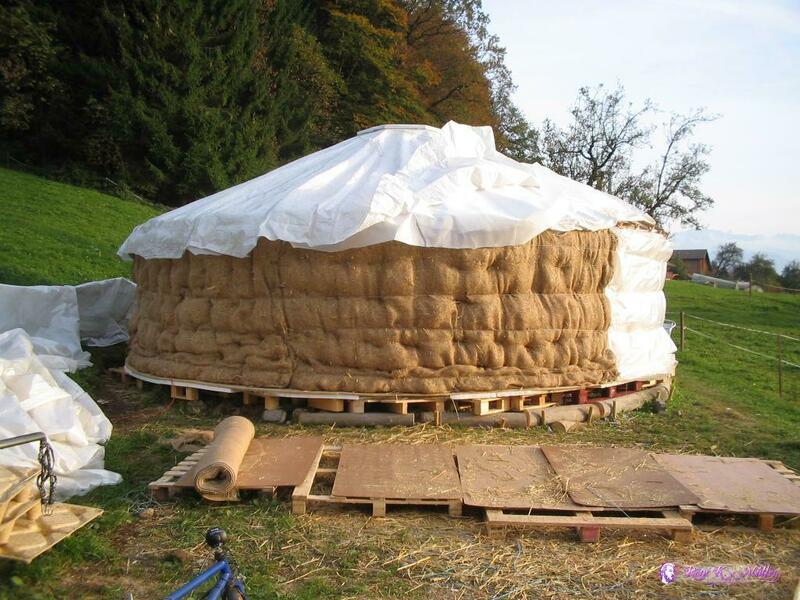 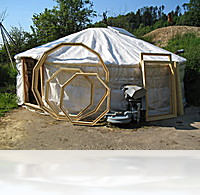 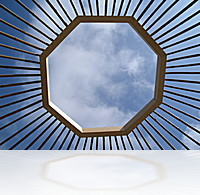 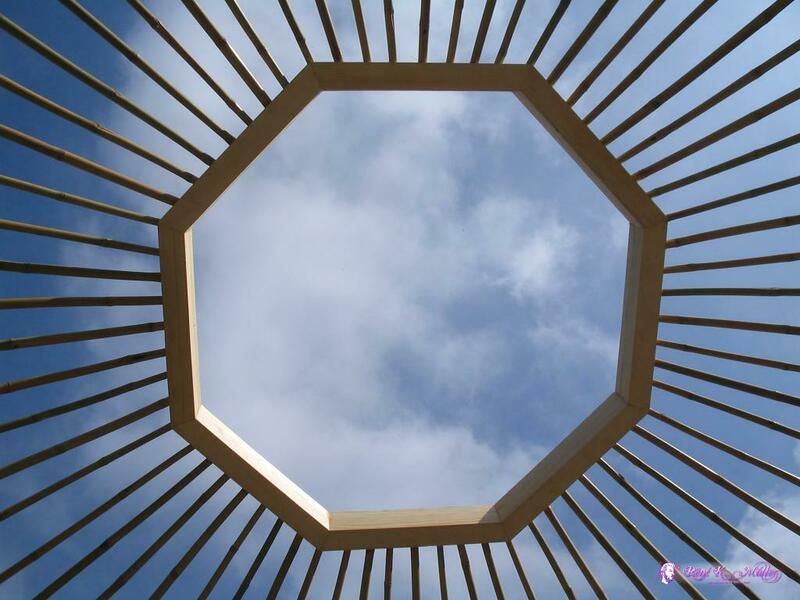 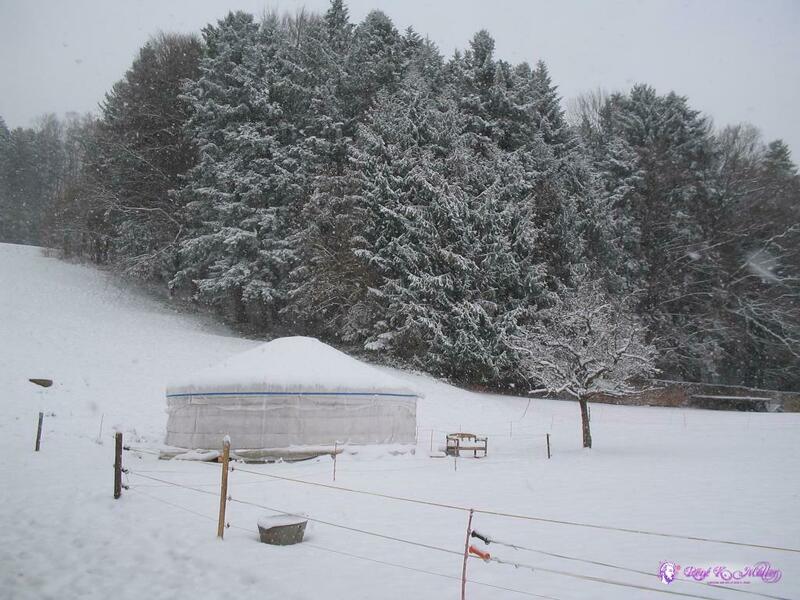 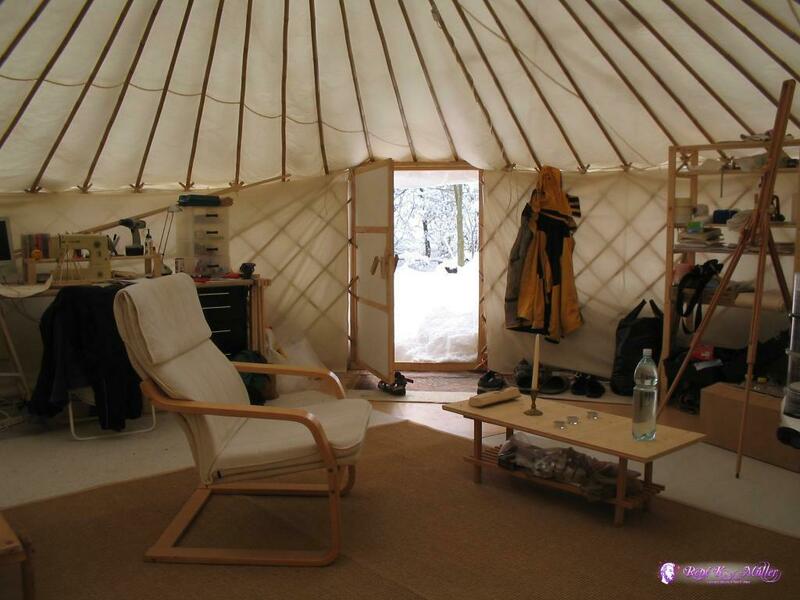 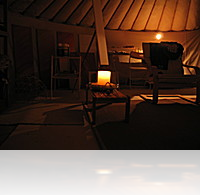 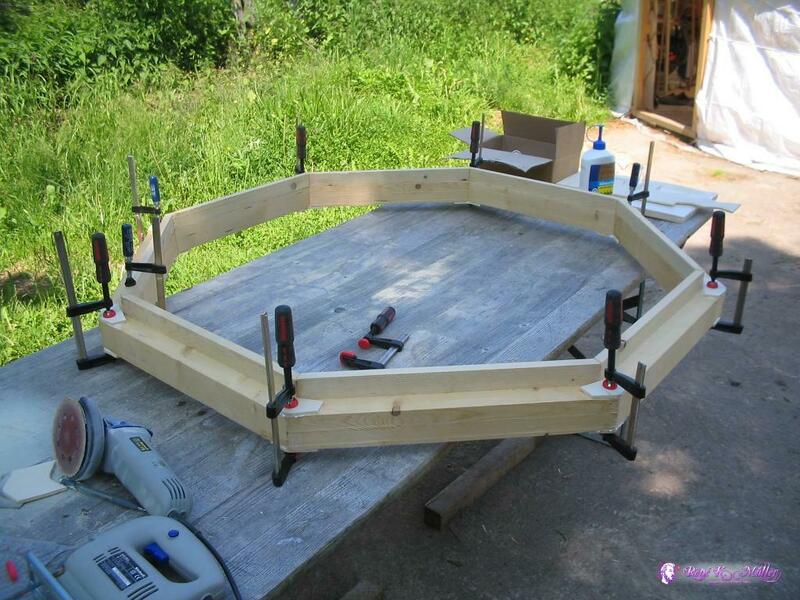 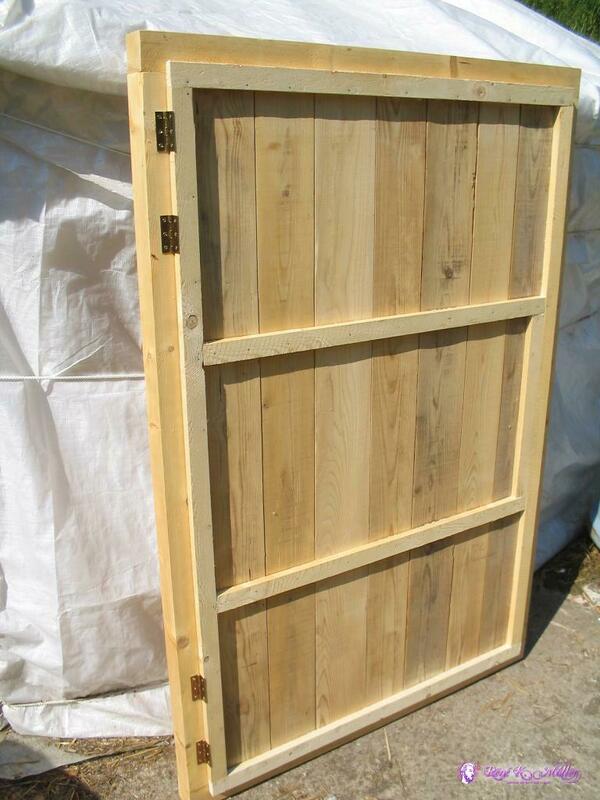 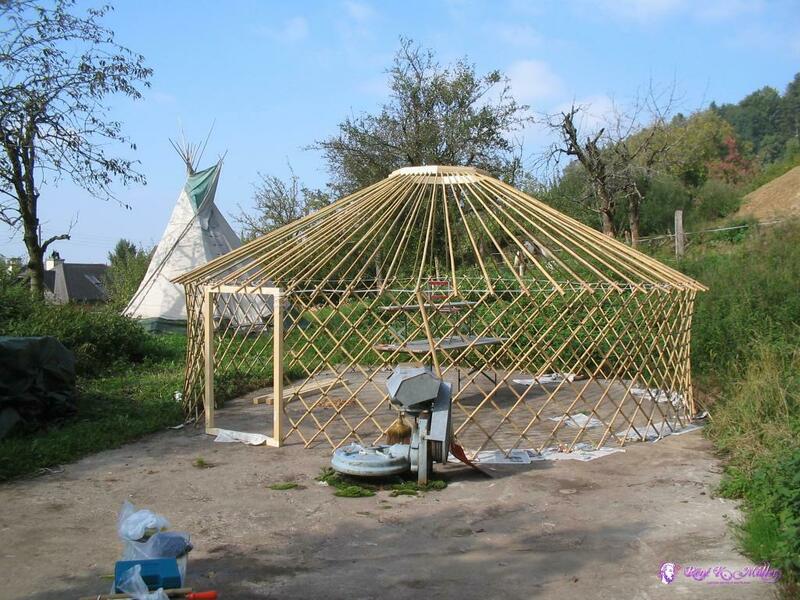 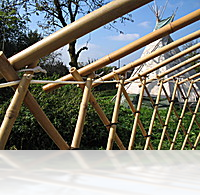 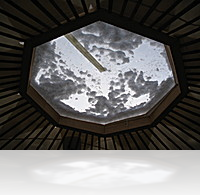 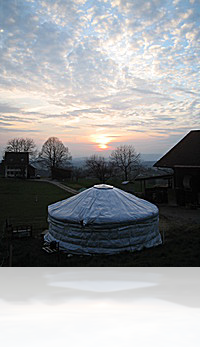 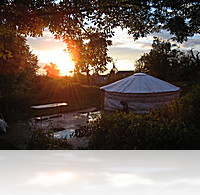 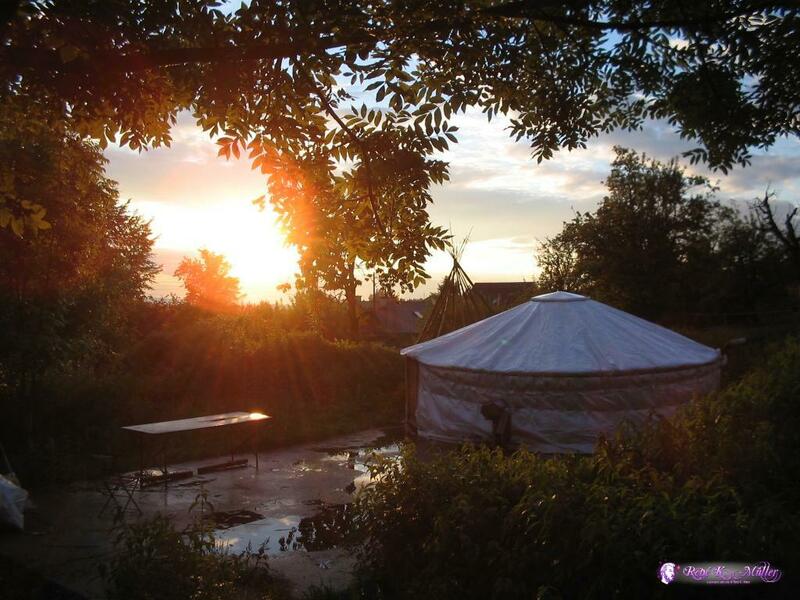 The interest in temporary buildings made me also build my own yurt in 2005, where I lived in until April 2008 in Switzerland, and again from October 2009 on in France. 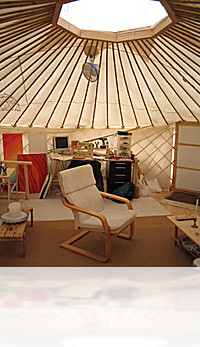 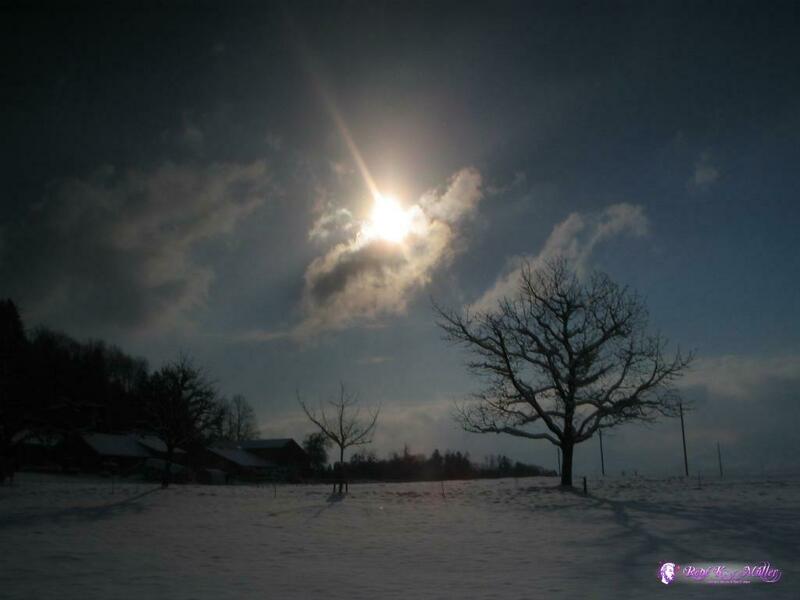 The result of this passion is SimplyDifferently.org which contains all my notes in electronic form, diaries and useful online calculators. 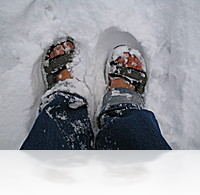 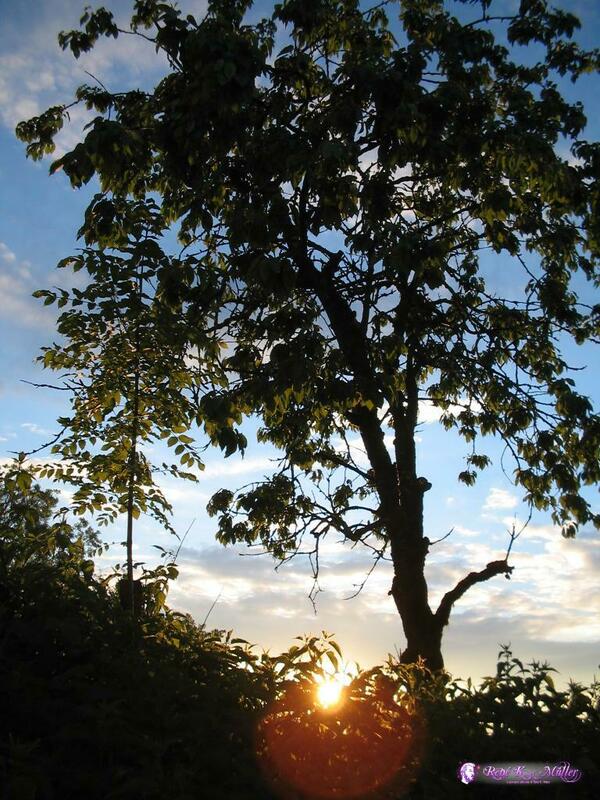 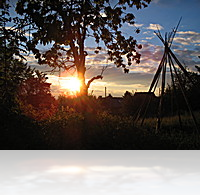 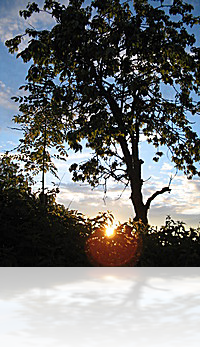 There is more to "living" than just dwelling in a habitat - once I find time I will elaborate on this page a bit further.